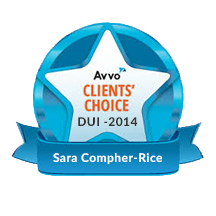 Any contact through this web site does not create an attorney-client relationship. 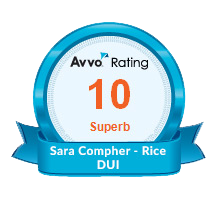 Until an attorney-client relationship is agreed to by Mr. Oberman, Ms. Compher-Rice, or another associate of Oberman & Rice you are not a client. Do not send any communication that you expect to be kept confidential. You are further advised that any information that you do send may not be held confidential. 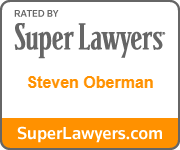 Tennessee Criminal Defense Attorneys Steve Oberman and Sara Compher-Rice shall not be liable for any errors in the content, or for any actions taken in reliance thereon. 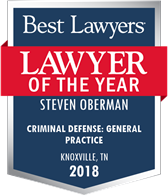 The determination of the need for legal assistance, legal services and the choice of a Tennessee Criminal Defense Lawyer are extremely important decisions and should not be based solely upon advertisements, certification, specialization or self-proclaimed expertise. 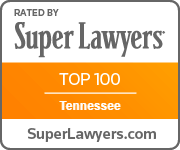 Potential clients are urged to make their own independent investigation and evaluation of any Tennessee Criminal Defense Attorney being considered.